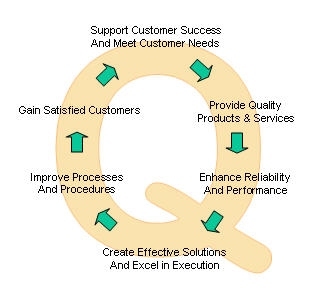 As a consulting company, Transmark is committed to applying quality management standards to its own operations and services. Transmark is committed to supplying services that consistently exceed customer expectations in terms of quality, integrity and end results. The company closely follows and practices, management and performance criteria as set forth in the ISO 9000 standard. With management commitment to quality, defined internal procedures, documented processes and controls, and regular quality audits, Transmark assures its customers receive the very best and most reliable consulting services possible.